Alex Papadiamantis was born in Hamburg. He started violin at the age of eight (8) at the Athens Conservatory and continued his violin studies in the Greek Conservatory, where he also studied Piano, Harmony, History of Music and Counterpoint, graduating with a grade A Soloist Diploma and a first prize. * After his studies, he attended master classes for chamber music in Greece and in the USA with famous violinists such as L. Mordkovich and P. Zuckerman. * Alex Papadiamantis works as a soloist with Greek composer and performer Stamatis Spanoudakis since 2000 and has taken part as a soloist in his albums. * He has given concerts in Europe, in the U.K, at The Royal Albert Hall with the Royal Philarmonic Concert Orchestra and in Romania, at George Enescu Hall, with Enescu Philarmonic Orchestra and Choir. * He has been a member of the trio “Arte a Tre” (violin-flute-guitar), which has taken part in national and European festivals, performing for the first time compositions especially written for the ensemble. * He has been a member of the ""ECHO String Quartet"" (solo violinist), performing mainly contemporary chamber music (also written by Greek composers) and arrangements of famous jazz pieces and rock songs. * He was a member of the Greek metal band “Deviser”, and of the Greek epic-metal band “BattleroaR” since 2005, giving live concerts in European festivals. With “Battleroar”, they have released four albums together. * Since 2014, he has created a Band, with singer Sylvia Efthymiou, performing popular songs from all over the Mediterranean countries, like France, Spain, Italy, Portugal, Cyprus and Greece. He started composing his own music at an early age. After studying music theory and harmony, he created his first pieces for chamber music and bigger music ensembles. 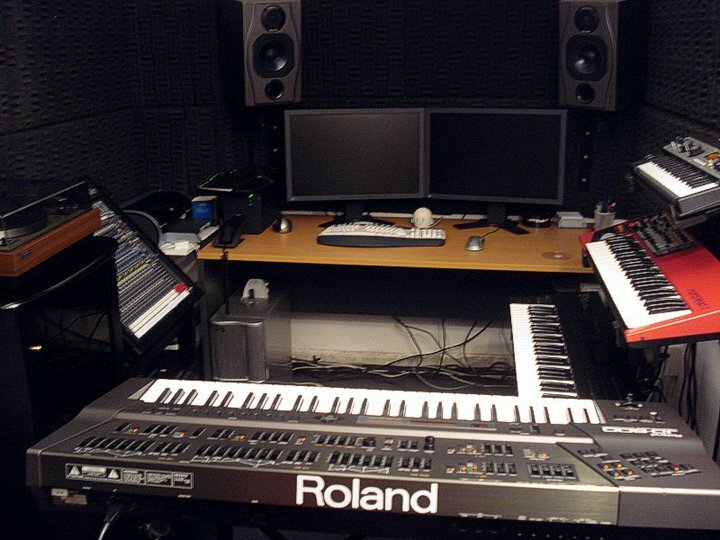 As a composer, he uses modern music technology, synthesizers and computers. He likes to experiment with different kinds of music such as new age with ethnic elements, combining acoustic with electric violin, with acoustic physical organs and electronic sound. * He has composed music for films, plays, dramas, poems diction, ballet and television commercials, e.g. * During the past few years, besides classical music, Alex focuses on interpretation and performance of contemporary music of the 20th-21st century and tries to discover new composers who contribute to the new violin sound with extreme music ____script, new techniques and a different modern style. * In 2017 together with the singer Sylvia Efthymiou released the album “Mikres Rogmes” with seven songs (tracks)!14 music & Haven music records in Greece. * In 2015 was released the album “Lost Angels”, a totally instrumental album, with ethnic elements!CdBaby records. * In 2012 was released the album “Silence”, Instrumental new age music.CdBaby records. 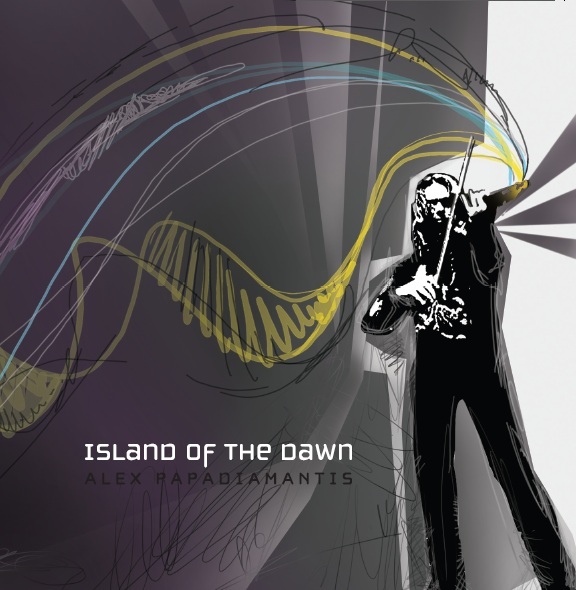 * In 2011 was released the album “Island of the Dawn”, with electronic beats and electric violin!Oxygen music records in Greece. * In 2007 was released the album “Memories of a Journey”,a journey to our solar system, orchestral music with electric violin!Melodiko Karavi records in Greece. * In 2004 was released the album “Helen's Smile”, music for documentary! Leloyda production. * In 2002 was released the album “Seven Songs”, a classical music album for string quartet and voices (alto – basoo – tenoro)Polimnia production. * In 2002 was released the album “Summer Dawn”, with new age and ambient elements!mp3 records. * In 2002 was released the album “Sky Chasing”, electronic music with electric violin!mp3 records. * In 2000 was released the album “Colours of Memory”, written for the short film “Patagonia” (new age music)!mp3 records. * In 1997 was released “Clytaemnestra”, a symphonic poem for theatrical analogy, referred to the homonymous ancient drama!mp3 records. 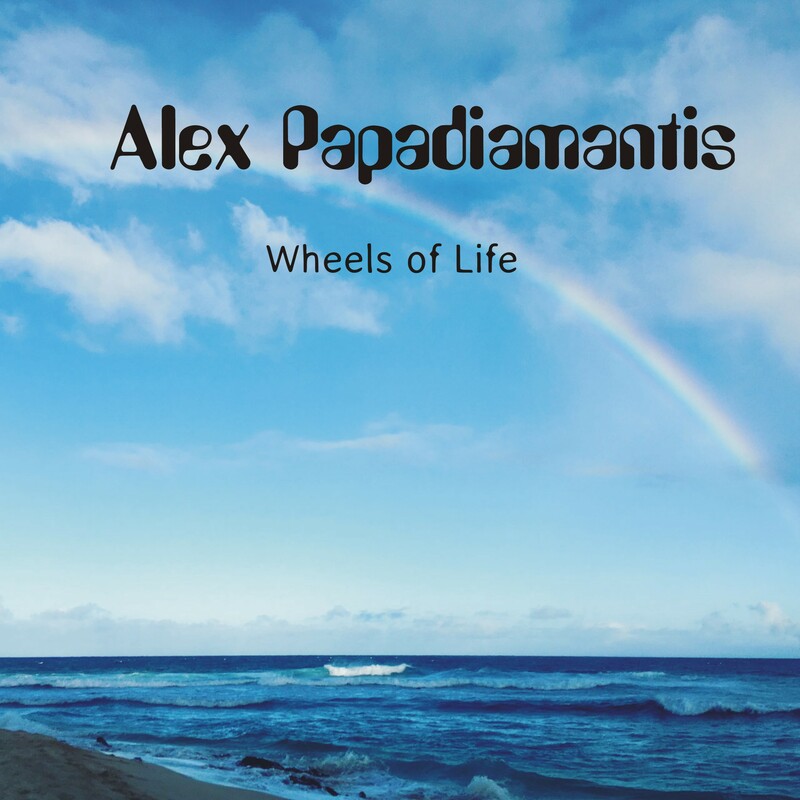 Alex Papadiamantis CDs are all available in reverbnation.com, iTunes, cd baby and Amazon. Just added your 2 tracks on 2 of my stations on IMP. IMP Your song 'The Song of Venus' has just been added to Desperado Revue Vol. 2 station! IMP Your song 'The Song of Venus' has just been added to Desperado Revue 2018 Contenders station! IMP Your song 'Summer in Ibiza' has just been added to Desperado Revue Vol. 2 station! IMP Your song 'Summer in Ibiza' has just been added to Desperado Revue 2018 Contenders station! IMP Your song 'Summer in Ibiza' has just been added to Desperado 30 Special station! IMP Your song 'The Song of Venus' has just been added to Blurby the Maestro of Blurbs station! 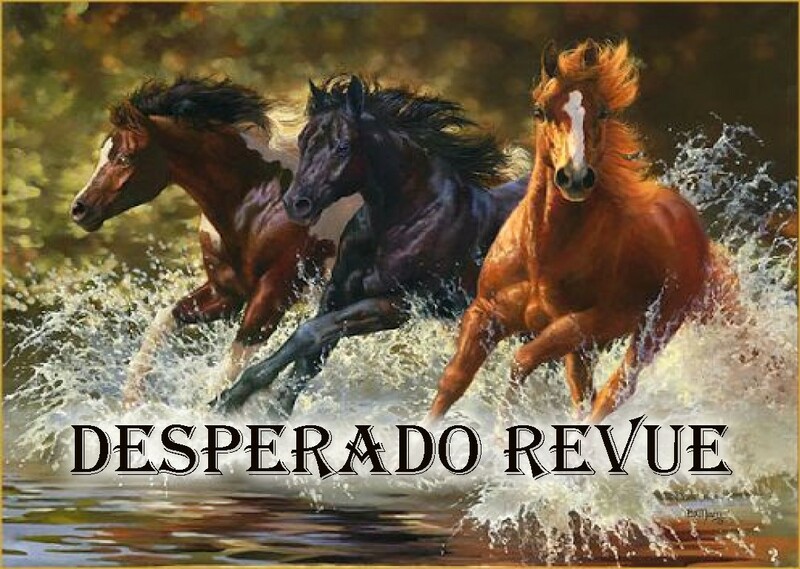 IMP Your song 'Wheels of Life' has just been added to Desperado Revue Vol. 2 station! IMP Your song 'Wheels of Life' has just been added to Desperado Revue 2018 Contenders station! IMP Your song 'The Song of Venus' has just been added to IMP NEWS New Artist Spotlight station! IMP Your song 'The Song of Venus' has just been added to Featured Songs station! IMP Your song 'The Song of Venus' has just been added to Desperado Mini Pack station! IMP Your song 'Wheels of Life' has just been added to Desperado Mini Pack station! IMP Your song 'Summer in Ibiza' has just been added to Desperado Mini Pack station!